Come Join us at the 2018 Annual Distinguished Citizen Dinner! Enjoy great food and enjoyable company while celebrating the best citizens in our community. 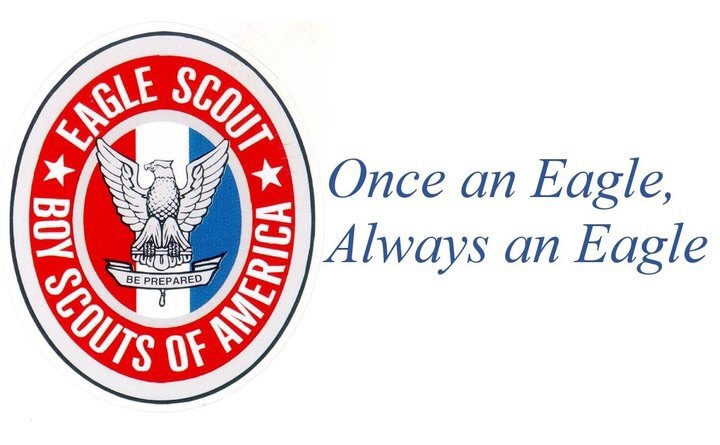 Have a news story about a local eagle scout? Send it to us at trevor.britton@scouting.org .